GPS, like so many things in our modern technological world, is a great tool but a poor master. 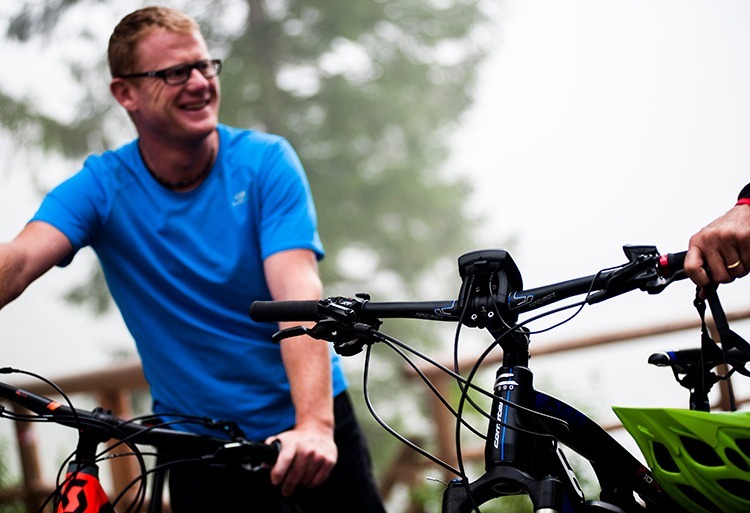 Riding with GPS has a whole host of benefits, the most critical being the sense of freedom and independence it affords you and the confidence that you are on the correct route. It won’t prevent you from getting lost, but it will help you know where the correct route is if you pay attention to it. GPS devices vary wildly, as do the software programs used to route plan. Put the same route into three different programs and you will often get three different results for distance and altitude gain. 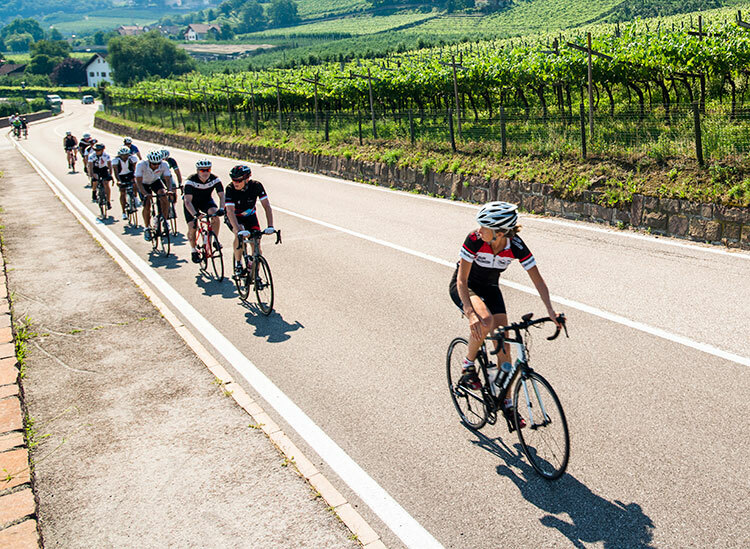 At the end of a ride a group of cyclists may have altitude gains that are different by several hundred meters, even if they rode side-by-side all day. This is mainly down to the way each device or program smooths out the data (and also how each user has their device set up), if your device records a point every 1 metre then the points on the maps are too unwieldy to process so the data might be smoothed to show every 5 metres, over a 100km ride this can create significant differences. If you don’t update your device’s firmware frequently it can also start to show errors. Using your autopause function can change your data from someone else’s on the same ride as parts of the ride when you were slowing down can be eliminated. There is nothing more frustrating than finishing a 100km ride to see the upload actually reads 99km! There are two powerful computers on your bike, your GPS device and your own brain, your brain is the most powerful and where responsibility lies. The mistake comes when people credit the GPS with too much of its own intelligence! Even very intelligent and astute riders can switch off their own brain when handed a GPS, for instance the rider who claimed that they had ‘got lost’ in a tunnel because the GPS had lost satellite signal! If you start leaving all the decisions to the little box on the handlebars things can go wrong but take charge of it and be its boss and it can transform your cycling experience. Pro: If you are on the purple line the guide and the rest of the group always know where you are, even if you are ahead or behind. If you have a problem, it is very easy for us offer assistance. Con: You can become so fixated on the purple line that you are unable to relax and observe what is going on around you missing the sights, scenes and sounds that we ride our bike to experience. Con: Following the line means you might not bother to check your location on a larger map. Without looking at a map for an over view of the region you are less aware of the context of your ride and geography of region you are travelling through. It is also more easy to get disorientated if you don’t have awareness of your surroundings. Pro: Riding with a GPS gives you independence. 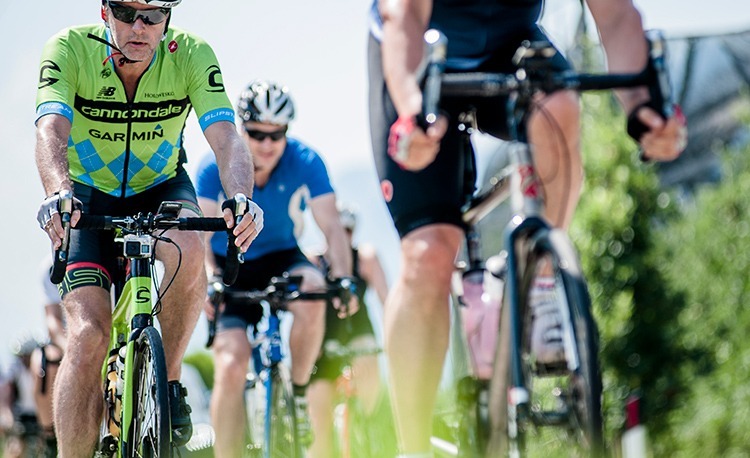 You can ride at your own pace and stop when you want without feeling concerned that you will lose the rest of the group be being faster or slower. Con: The purple line is great for navigation but it is a very narrow view point, without a look at the full over view of an area you could miss out on something just off the line. You may pass within metres of something you would have been interested in. 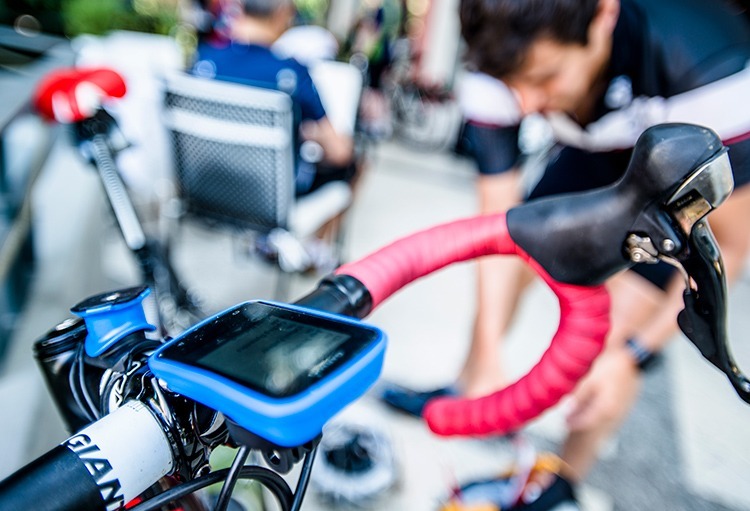 Pro: A pre-loaded GPS saves time and worry as you are not checking your own navigation. It gives you confidence that you are on the right route and that the route has been well-designed to be safe, enjoyable and show you the best sights and scenery. Con: A GPS is a great tool but it is not a guide, it will not carry your bags or give you interesting stories about where you are riding, feed you Haribo or offer encouragement. Thankfully on long-distance Skedaddle trips you get the best of both worlds with pre-loaded GPS and guides for our iconic journeys. Con: Watching the screen can remove your attention from the road and traffic when at junctions, the time you need it most. Always ride safely and if you need to check navigation pull over to the side away from traffic till you know exactly where you need to go. Pro: If you aren’t good at remembering instructions or reading maps it takes away a lot of pressure and allows you to just focus on enjoying riding your bike. Con: It is easy to get very fixated on the stats and sometimes they are wrong. If you think the summit is 14km and its actually 14.5km that extra 500metres can feel like hell because you were preparing to finish 500m earlier. Stats and figures can detract from using ‘feel’ and just enjoying the ride and the scenery. Don’t forget to regularly recalibrate your device, this is essential if you want to record the most accurate data!